Health The Vitamin that Protects Us From the Four Most Common Cancers: breast, prostate, colon, and skin. Are you taking it? The Vitamin that Protects Us From the Four Most Common Cancers: breast, prostate, colon, and skin. Are you taking it? Thousands of research studies have showed the powerful health-promoting properties of the prohormone compound, vitamin D3. According to Vitamin D expert Michael Holick, ‘We estimate that vitamin D deficiency is the most common medical condition in the world. It is clear that most people are not getting enough healthy sun exposure. Vitamin D plays an important role in intercellular communication, which ensures healthy cell reproduction. One of the first events with cancer is loss of communication between cells. This shortcoming in the exchange of information between cells prevents the turnover of healthy cells, allowing more aggressive cancer cells to take over. Many studies have proved that sufficient vitamin D levels could help you to prevent at least 16 different types of cancer including pancreatic, lung, ovarian, prostate, and skin cancers. 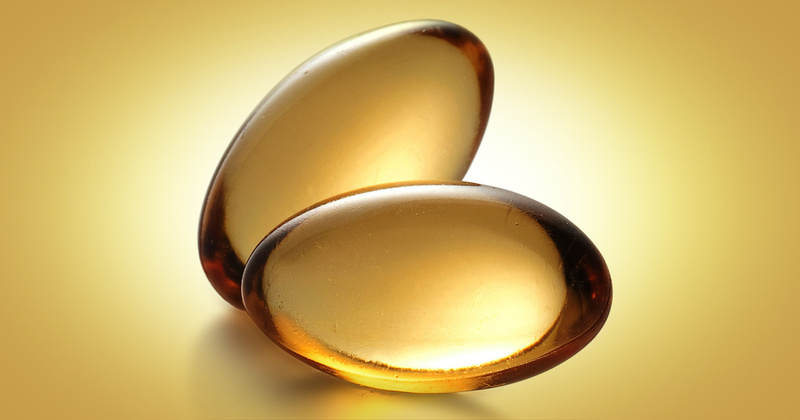 Moreover, vitamin D plays a vital role in the development of ALL types of cancer! The revised recommended daily intake provided for vitamin D (600 IU for children and adults until 70 years old and 800 IU for adults above 70) has been criticized as below the required levels that provide anti-cancer effects. According to Dr. Cedric Garland, recent studies have shown that daily intakes of vitamin D by adults along the range of 4,000 – 8,000 IU is necessary to maintain the vitamin D blood levels needed to reduce the risk of several diseases including cancer. Very few foods naturally supply vitamin D. Grass Fed beef liver, cheese, egg yolks and fatty fish, which contain small amounts of D3, are the best dietary sources of D3.